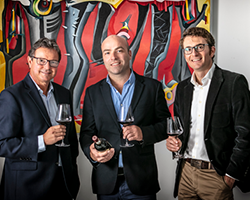 In a trailblazing initiative, SA’s foremost auction house, Strauss & Co, has entered into a joint venture with Wine Cellar and top sommelier Higgo Jacobs to launch a Fine Wine Auction programme. 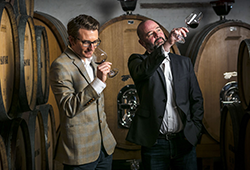 This endeavour aims to provide a transparent auction platform and introduce prospective buyers to SA’s finest wines. 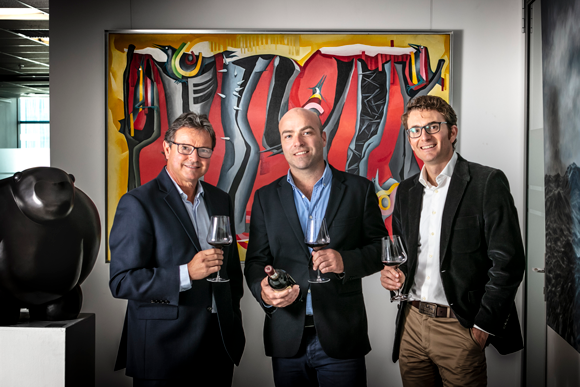 The selection will be curated by Higgo, previously Chairperson of the SA Sommelier Association, who says that ‘strict criteria with regard to quality, provenance and rarity will enable collectors to buy outstanding wines with confidence, in a seamless and highly transparent manner’. 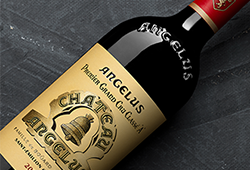 With decades of experience in managing the largest wine cellar in Africa, Wine Cellar will ensure the quality of the lots. We see a serious opportunity for an open-market auction and no other auction house has the track record and experience in selling fine and rare assets that Strauss & Co brings to the table. 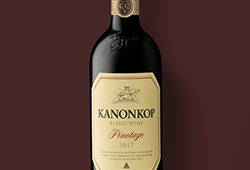 The first auction will be held at Strauss & Co in Johannesburg on Saturday, 8 June, followed by the Cape Town auction in September 2019. For more information, visit our website.